Since 1989, our mission at Merle Wood & Associates has been to bring the joy of yachting and an improved quality of life to every client we represent. With cumulative closed sales of over USD 30 billion, and more than 250 years of combined experience in the sale, purchase, charter, and new construction of luxury yachts, we are recognized by clients and peers alike as one of the premier yacht brokerage firms worldwide. 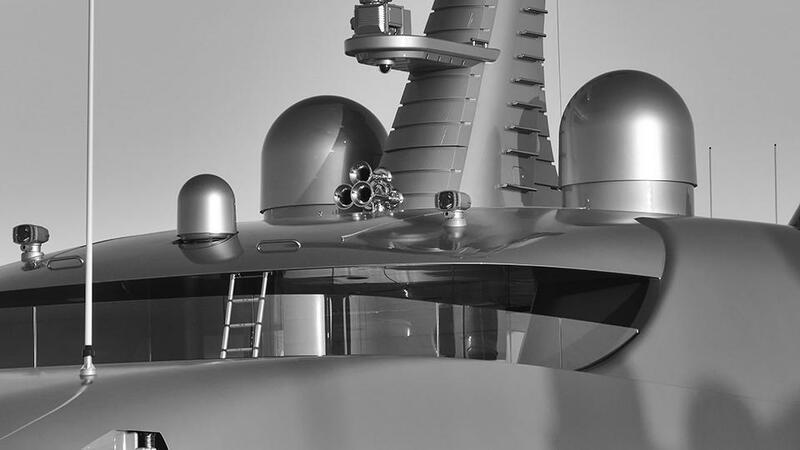 Through our Superyacht, and Production & Custom Yacht Divisions, our knowledge and experience extends through the full market range of sailing and motor yachts, all the way up to megayachts over 500 feet. We are internationally recognized as a professional, independent brokerage firm that advises, consults, and guides its clients in creating meaningful yachting experiences, with the highest levels of comfort, service, and discretion. Our reach is global, but our knowledge and network of yachting experts is at the local level, thanks to the long-standing relationships we’ve built throughout the world. From the largest transactions, to the most minute details, Merle Wood & Associates is the true vanguard of the yacht brokerage community. Our unrivalled sales record speaks for itself. With cumulative closed sales of more than USD 30 billion, our expert team of brokerage professionals provides the strongest representation available for the consistent sales of multi-million dollar yachts, period. We have accomplished some of the most challenging and largest yacht transactions in history, and offer our clients unfettered access to our expertise, and extensive network of yachting experts. 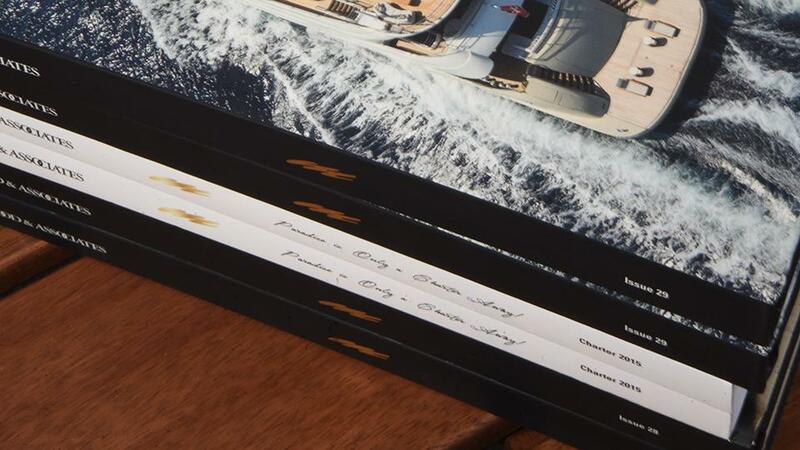 Our in-house marketing and PR team works diligently and effectively to tell the story about your yacht, and everyone knows, there’s a story behind each one. 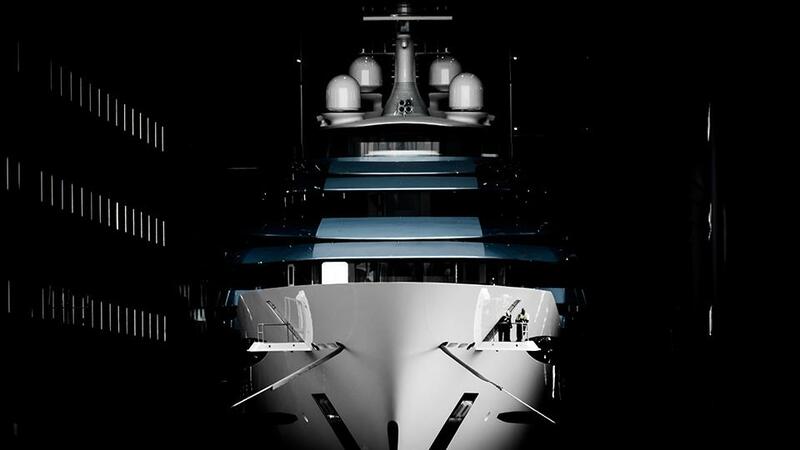 We understand the needs of yacht buyers, and we know that no two are alike. We consistently travel the globe to advance our knowledge about the condition and history of yachts for sale worldwide, and we extend that information directly to you. Our clients also receive thorough and detailed presentations on all yachts, including market conditions, so they are fully informed of all available options at the time of purchase. 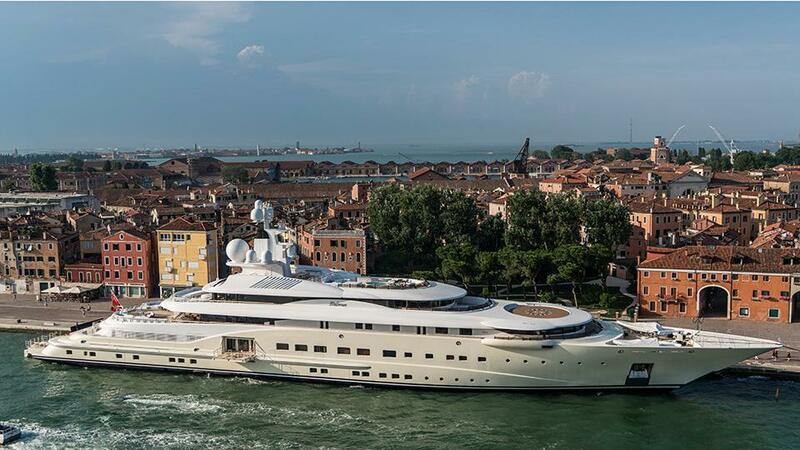 The accurate and unbiased data we provide our clients makes them the most informed buyers of yachts of all types. We offer our clients complete yacht charter services. Our experienced team represents owners who wish to make their yachts available for charter, and also work with prospective charterers searching yachts for charter and the perfect vessel for their vacation or holiday. Due to our global reach and expertise, we can arrange unique, and memorable charters for our clients on any available yacht, at any cruising destination around the world. For those seeking to make their yacht available for charter, we provide the full range of services including the representation, marketing, and introduction of the yacht to the global network of elite travelers. 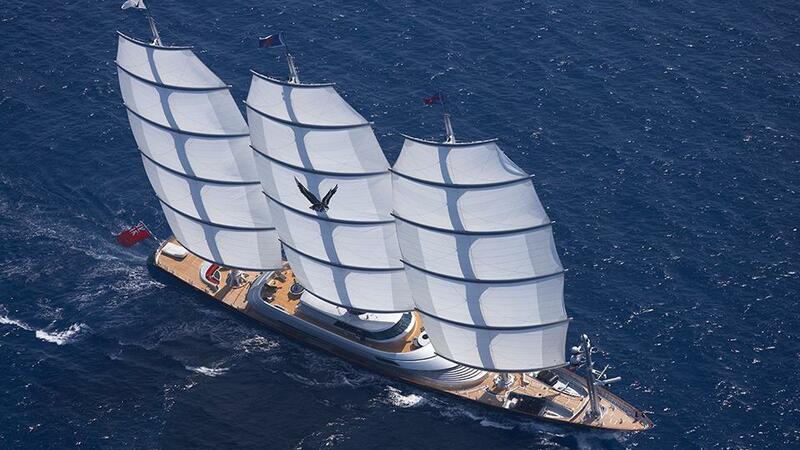 Merle Wood & Associates has over 150 years of combined experience in new yacht construction. This vast experience ensures that our clients benefit by having the most comprehensive build specifications, the most thorough design specifications, the most competitive price, and that the most appropriate shipyard is selected. We coordinate all aspects of the project and ensure that the right elements are in place so our clients take delivery of the yacht of their dreams; a yacht that is on time and on budget, and one that will also generate the best possible resale in the future. The successful marketing, sale, purchase, charter, or construction of any yacht requires the involvement of an experienced, knowledgeable and dedicated team of professional brokers and agents. At Merle Wood & Associates, we take pride in understanding the needs of yacht buyers, sellers, owners, and charterers to ensure the most rewarding experience possible. Whether you are looking to sell, purchase, charter or build a new yacht, we are ready and able to assist you. For more information about Merle Wood & Associates, information about luxury yachts for sale, or to book a yacht for charter, simply contact us.